In the first Test against South Africa, both sides scored about 200 in their first innings. This is something that almost never happens in India. Given Rohit Sharma’s miserable past against leg-spin, it might be a move many captains will look to employ against him in the future. 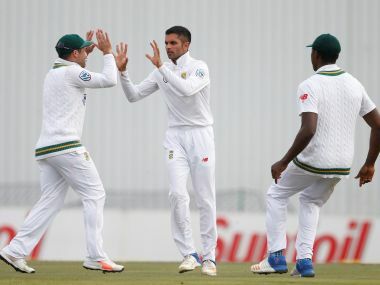 Keshav Maharaj has been South Africa's go-to man in Test cricket in 2017, picking up 42 scalps at an average of 24.47. His economy of 2.90 is also commendable in an era of aggressive Test batting. 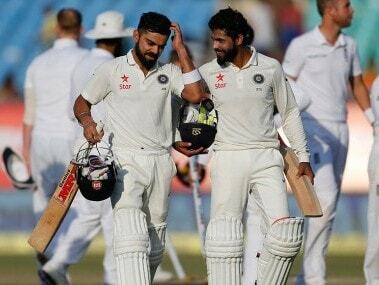 Joe Root on rued the dropped catches of Virat Kohli and Jayant Yadav as the home team managed to take an upper hand in the fourth Test against England. 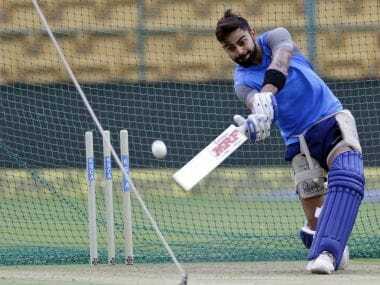 Senior off-spinner Harbhajan Singh believes that the "actual fun is when one bowls on challenging tracks", which can't exactly be called rank turners. If Harbhajan Singh is an advocate of preparing different pitches at home, he could have made that argument and talked about its merit. Bringing his own record into it made it appear like a bitter tirade. Ravichandran Ashwin’s strike rate and bowling average are the best among Indian spinners of all time, and it is time a reputed Test cricketer like Harbhajan Singh learns not to belittle it. 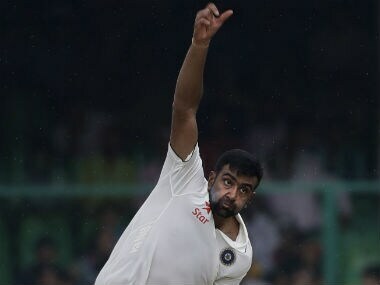 Comprehensive statistical analysis of Ravichandran Ashwin and his 200 Test wickets.